Dr. Alarakhia holds a Doctorate in Business Administration with a financial and legal research focus in Mergers and Acquisitions and Corporate Governance, and a B.S and M.S in International Business Administration. She began her finance career at J.P. Morgan Chase’s retail and middle market division and has been with Moore Venture Partners since its first fund in 2012. Dr. Alarakhia’s responsibilities include reviewing new investment opportunities, fund activities, identifying potential syndicate partners, and deal syndication efforts. Dr. Alarakhia was also a Senior Associate at two international boutique investment banks serving emerging and middle market firms in healthcare and hi-tech. Prior to Moore Venture Partners, Dr. Alarakhia was an Analyst at Tech Coast Angels where she was involved in sourcing, screening, due diligence and deal execution of early stage life science and high-tech companies. 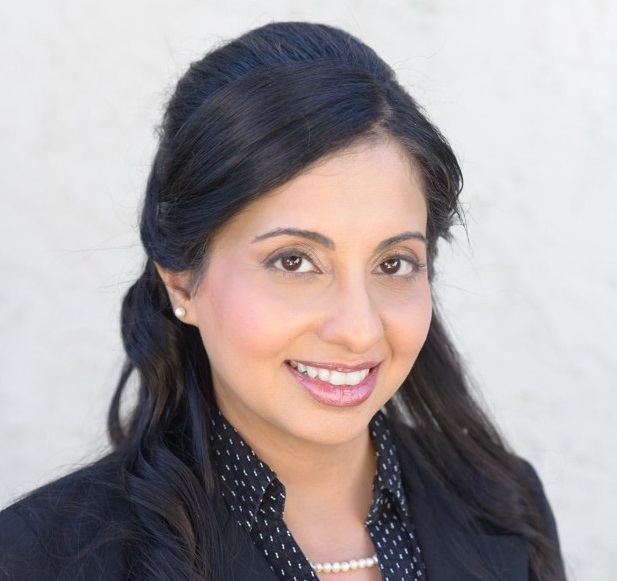 She was also actively involved in advising start-ups and entrepreneurs at CONNECT – a regional program spun out of the University of California San Diego that catalyzes the formation and development of innovative technology and life science companies. Dr. Alarakhia currently serves as an Expert in Residence (EIR) at the University of California Irvine’s Applied Innovation Center.